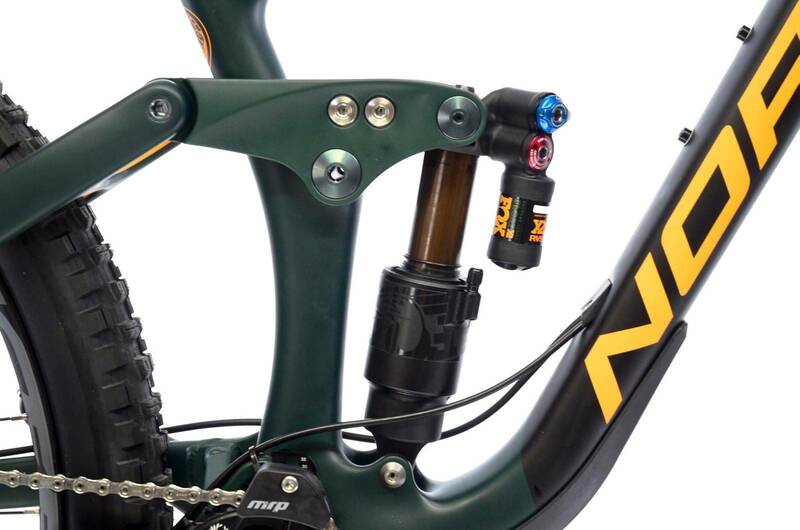 The Range is known as Norco's Enduro race bike, and all-mountain machine. Boom. Big Fox forks up front. 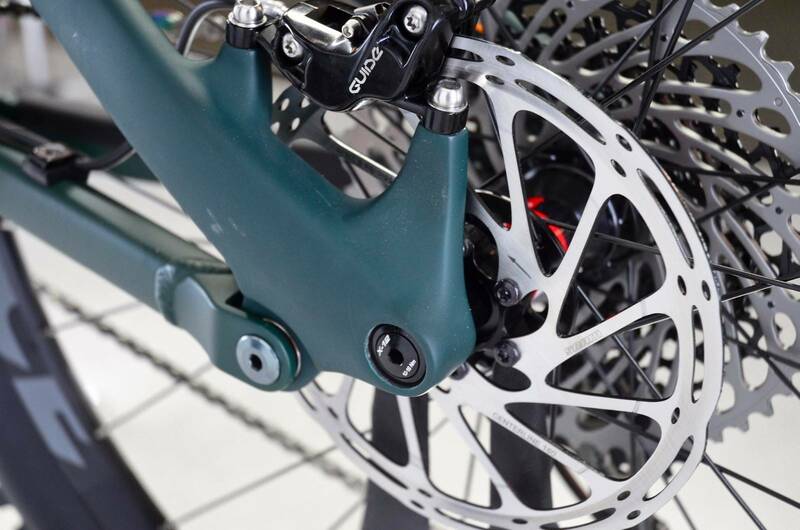 The top models roll on DT-Swiss hubs. The 148x12 thru axle keeps the back end super tight. Who doesn't like it when a frame comes with a bash guard? Internal cable routing is the same as the Carbon Sight and Optic. 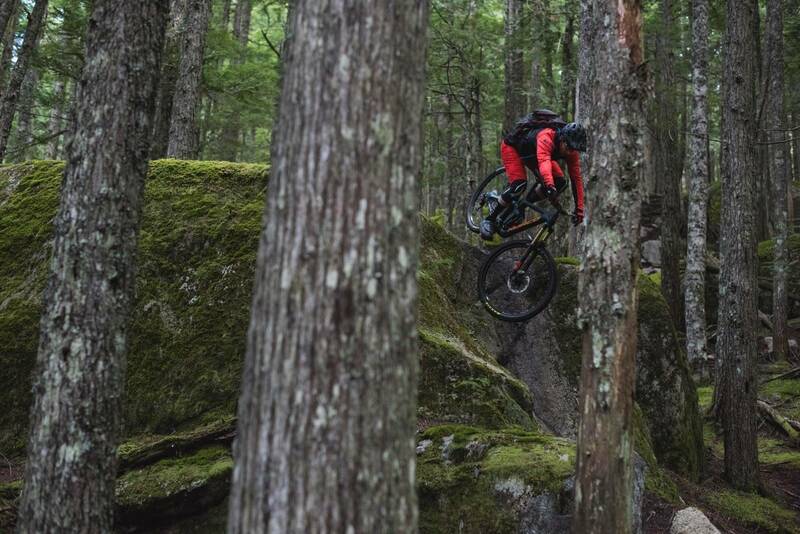 Dual wheel size isn't new, but bigger wheels and enduro bikes is certainly taking off. 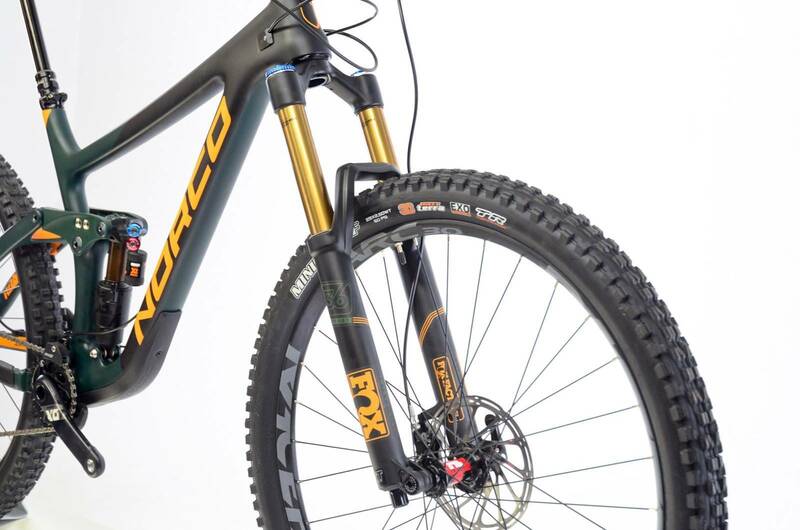 Norco have unveilled the new Range Carbon - their enduro beast that comes in options for 650B or 29" wheels. Choose your flavour. 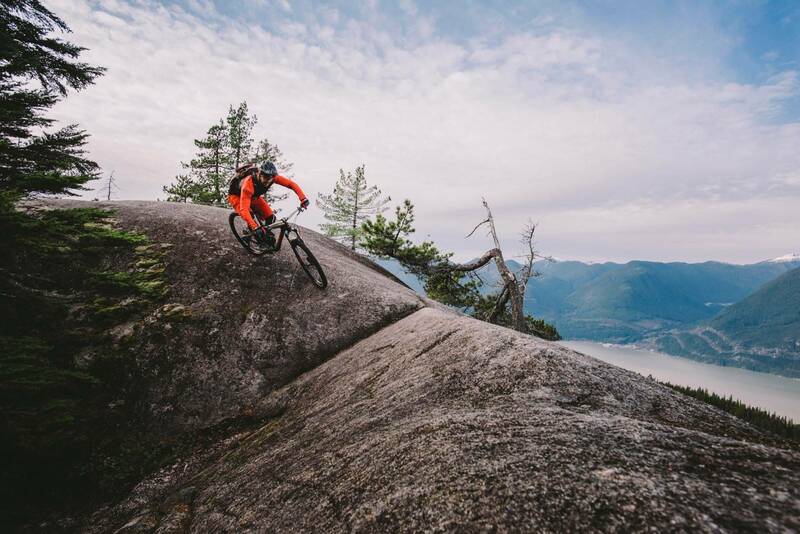 Hot on the heels of releasing the Norco Sight Carbon, the Canadian company has revealed the bike they have been teasing out for weeks - the all-new Range Carbon. 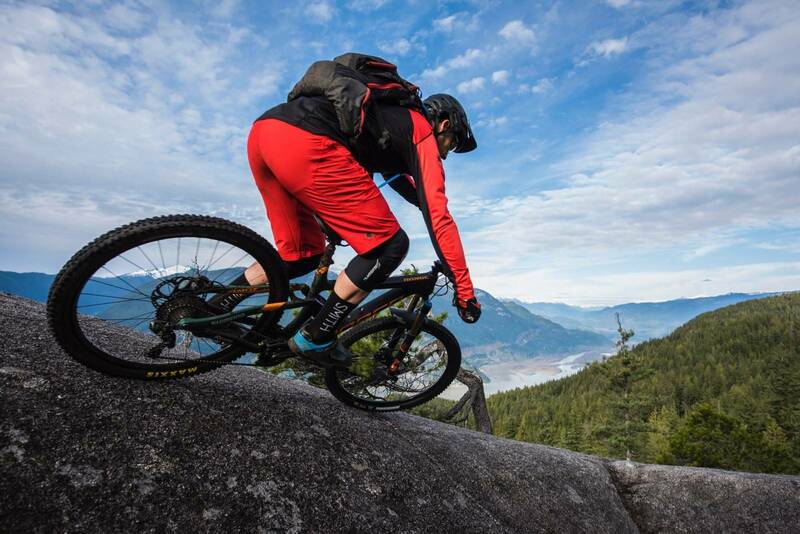 The Range Carbon has been designed as the ideal enduro rig, purpose-built to rip downhill with category-bending capability. While it's an enduro thoroughbred, the Range is also great for all-day all-mountain epics and even days in the mountain bike park. Redesigned around both 650B and 29” wheels, the Range Carbon delivers confidence-inspiring stability and control for serious speed over technical terrain. 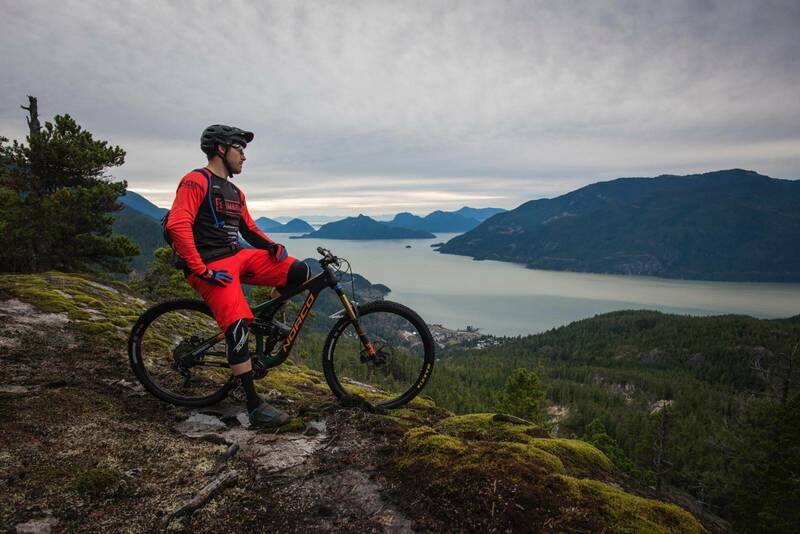 With updated geometry and improved suspension performance, it climbs efficiently and should unleash its full potential when the trail turns downhill. Seen our first look on the Sight Carbon? It's longer, slacker, lower! But not just for the sake of it. 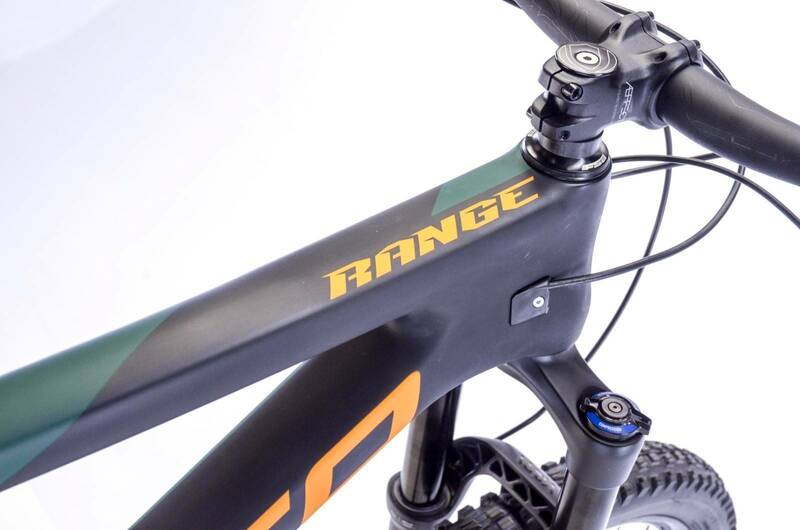 The Range Carbon has 65/65.5 degree head angles on the 650B and 29" models respectively. And they are loooong, the effective top tube on the XL 29er stretches out to 667mm! Bottom brackey height is 342mm on the 650B models and 2mm lower on the 29ers. Pretty low for something with 160/150mm of travel for the 650B and 29er respecitvely. 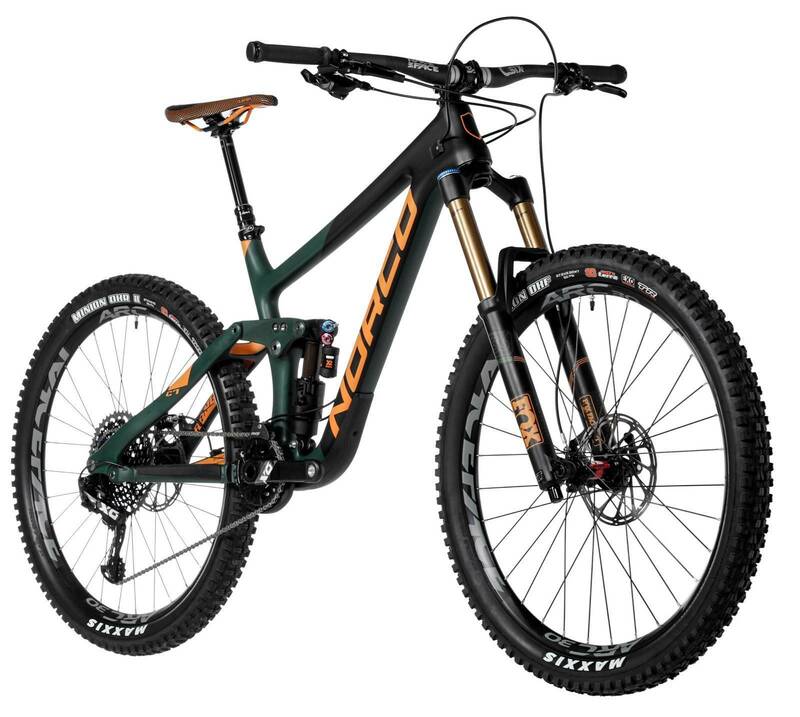 These aren't big changes from the previous models, but changes that keep the Range Carbon at the front of the game for enduro bikes. The 650B Range Carbon has 170mm travel at the front to complement the 160mm out back, while the 29er runs 160mm up front and 150mm in the rear. Why two wheel sizes? Well some people love 650B, others love 29ers. Norco have aimed to make the 29er ride as well as the the 650B, but with the attributes of a 29er. This has proven to be a success with the Revolver, Optic and now the Sight Carbon - and given current trends, will be with the Range too. 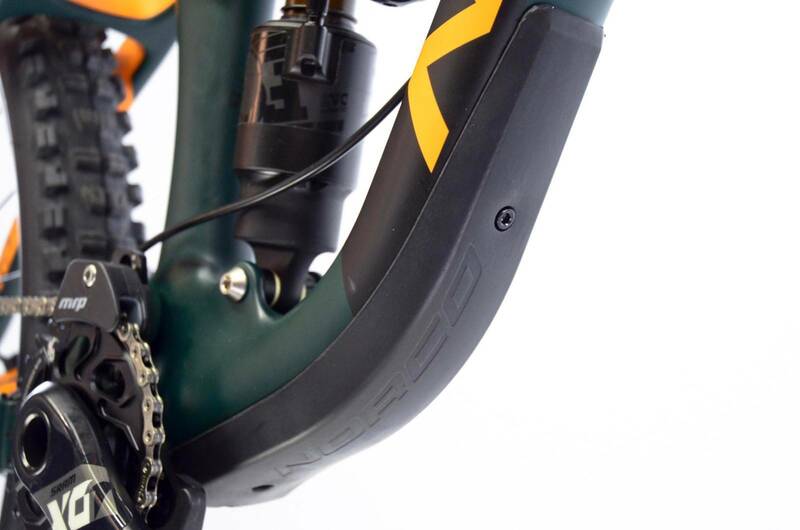 This isn't that straight-forward, and Norco use Gravity Tune to make sure the front centre and rear centre measurements on their bikes grow proportionately with frame size. They also match the 650B and 29" front and rear centres, to help make the ride feel so similar - despite changes in wheel size. It's not that easy to quicken up the handling for the 29er, but a 10mm shorter stem, 0.5 degree sharper head angle and increased offset fork do the job. 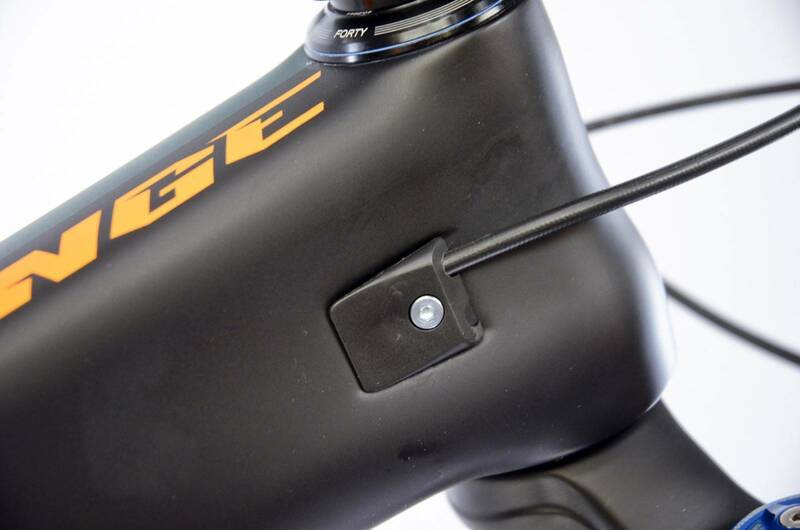 Climbing was actually a focus - and the Range Carbon's seat tube angle has been steepened by a full 2 degrees to help keep the rider forward and the front wheel planted when going up. While there are two wheel sizes, your size will calculate what you're on. The 650B model comes in XS to XL sizes, and the 29er runs in M, L and XL. Norco couldn't make a bike that would fit what they think should work for a small 29er with 160/150mm travel. Hence they don't make it. The leverage is slightly more progressive, helping with bottom out resistance. It's only a small change but a slight improvement on the old bike. 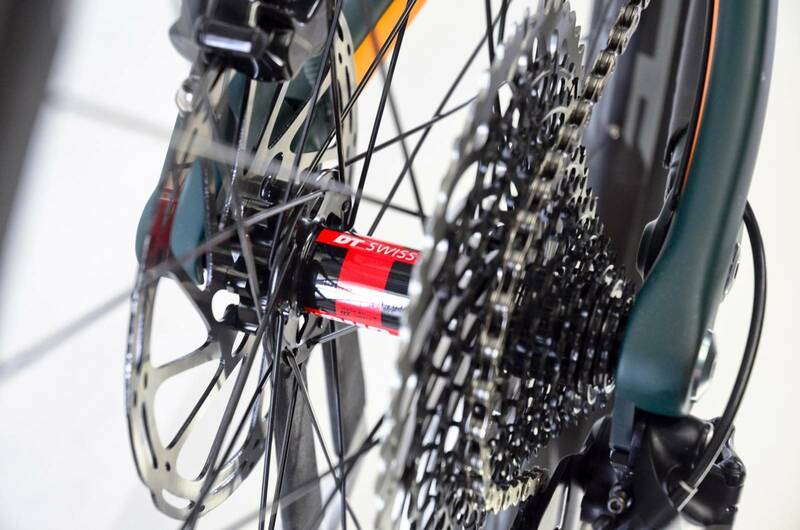 With reduced chain tension, the bike pedals better and stays more active under pedalling. This keeps it working well when going flat out in a stage. The specs are mirrored across the wheel sizes. 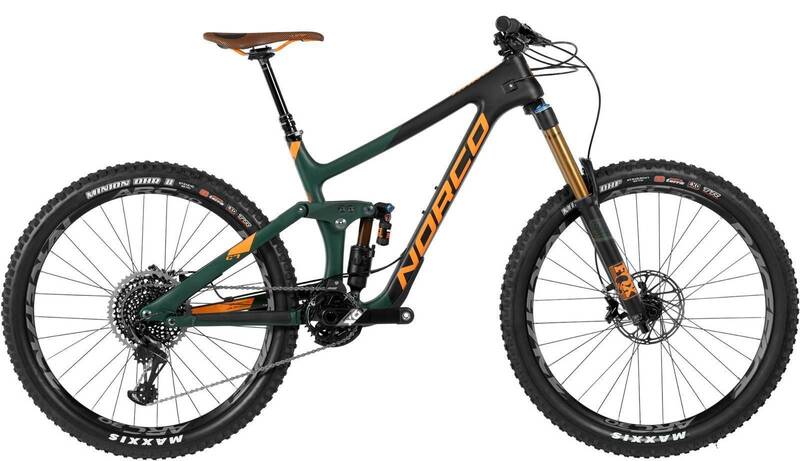 Norco want you to be able to roll out on this bike and go race an enduro. From MRP chain guides, strong tyres, Eagle 12 speed drivetrains, wide bars and tubeless ready rims. The piggyback shocks, trunnion shocks and metric sizing all helps the cause. In Australia we will just have the Range Carbon C9.2 and C7.2 - which both sell for $7299. Need to know more? Head to the Norco website.